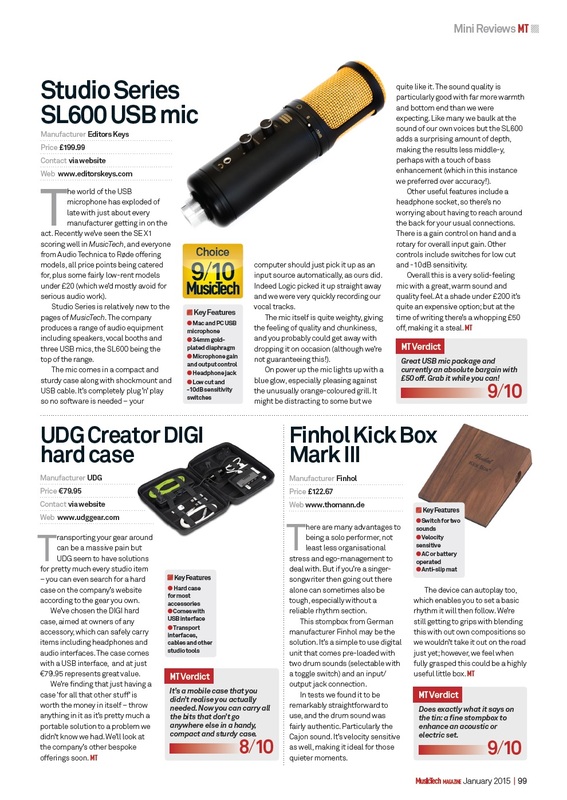 This nifty hardcase designed for transporting everything the digital needs launched by Sliding Doors for our client UDG, caught the attention of Music Tech magazine for a review. 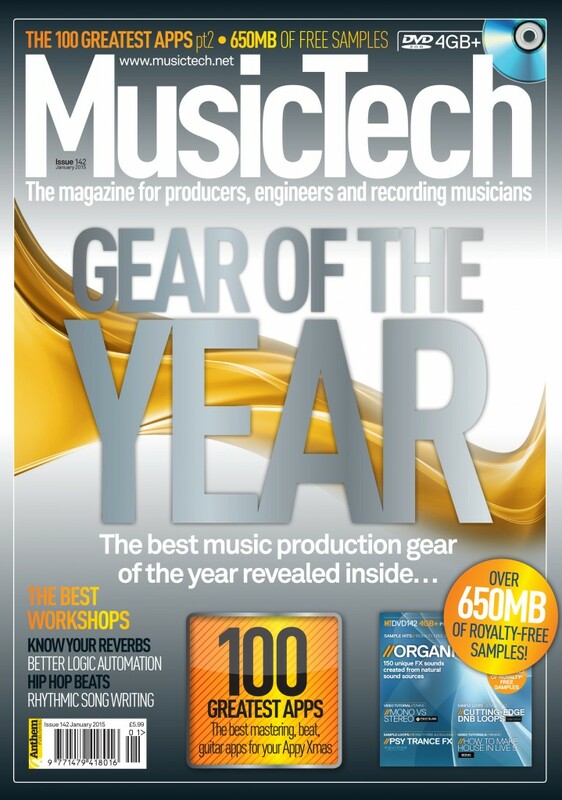 And not just receiving a tidy 8 out of 10 review score, it received further accolade by being featured in the most important Music Tech issue of the year. Read the review below.